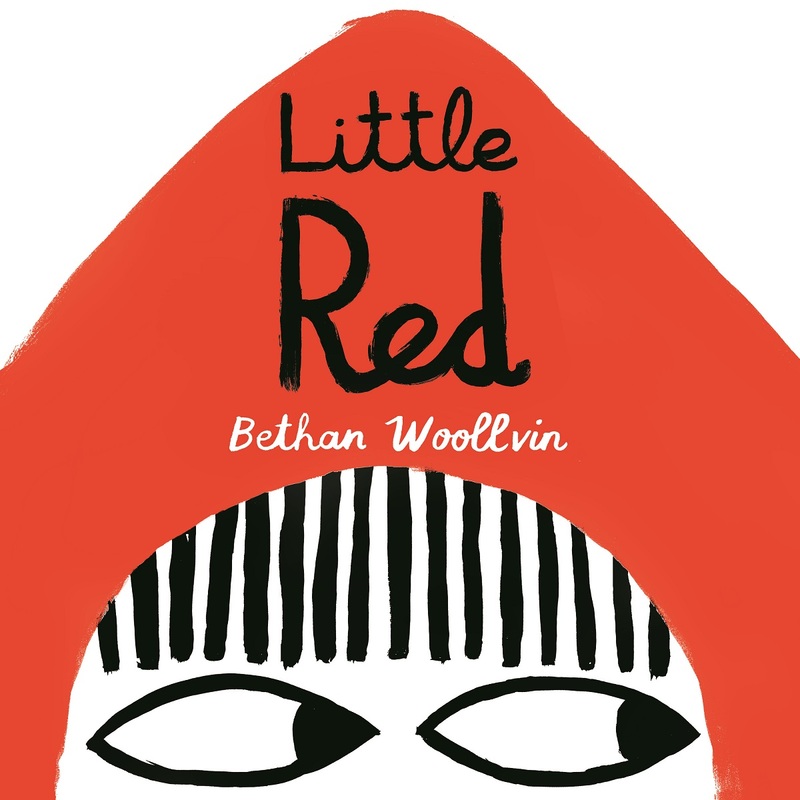 The most striking thing about Bethan Woollvin’s Little Red is the simplicity: four colors, child-like lines, and basic shapes are put together with an artistry that evokes emotion, action, and humor. We knew right away that any Little Red craft had to encourage kids play with shape and color, and since kids love retelling fairy tales over and over, it had to be reusable, too. From those two guiding principles, we’ve developed a colorful craft that can be used by individuals, small groups, and big story times! For this craft we were proud to incorporate ideas from Picture This: How Pictures Work by author, illustrator, and theorist Molly Bang. Bang explains how shapes, colors, sizes, and positioning bring emotion and drama to illustrations, and this craft provides children of all ages the opportunity to play with these elements and change the story they’ve created. Just like Little Red, the magic of this craft is in the simplicity. These Little Red Story Shapes can be used on a magnetic whiteboard in a classroom or on a refrigerator at home, individually or as a group, to practice retelling a story and changing its emotions. The possibilities are endless! For classrooms and storytimes with a felt board: trace the templates onto felt and use the story shapes over and over again. For sturdier magnets: glue the templates to a backing of cardboard or craft foam before cutting out story shapes. 1. Download the All the Wonders of Little Red Story Shapes templates. 2. Print templates onto 3 separate sheets of white card stock. 3. Cut on the dotted lines. 4. Attach a length of magnetic adhesive strip to the back of each cut-out. —Ask young children to name the shapes that make up different objects. —With older children, use position and size to create and discuss perspective. —Sort magnets by shape or color. —Recreate a favorite scene from Little Red. —Draw a new setting or character on the white board, then add magnets to tell a new story. …and having so much fun with our Story Shapes! Purchase Little Red for your reader or readers. 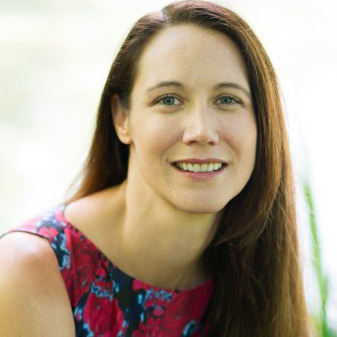 Katey Howes is a children’s author, literacy advocate, and fun mother. 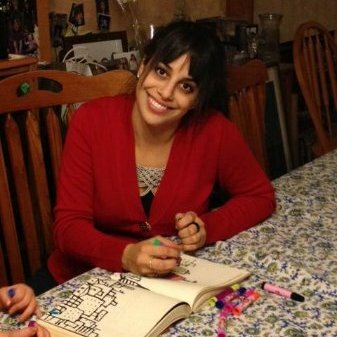 She blogs about raising kids who love to read and creating a culture of readers on her blog, Kateywrites. Katey has two forthcoming picture books: Grandmother Thorn (Ripple Grove Press) and Magnolia Mudd (Sterling Children’s Books.) You can find her on Twitter @kateywrites and on Instagram @kidlitlove sharing her passion for #RaisingReaders.